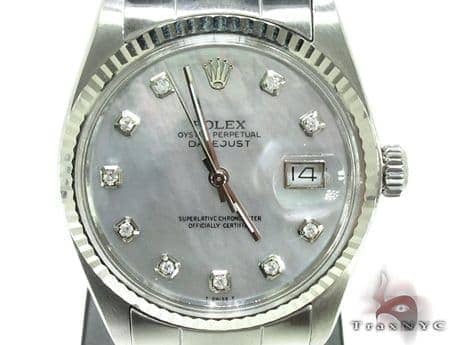 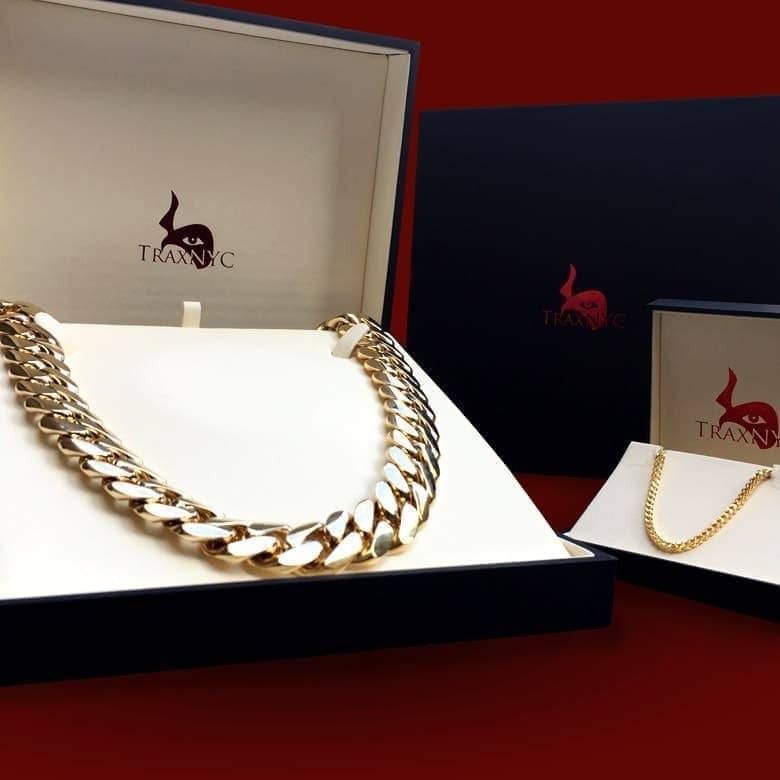 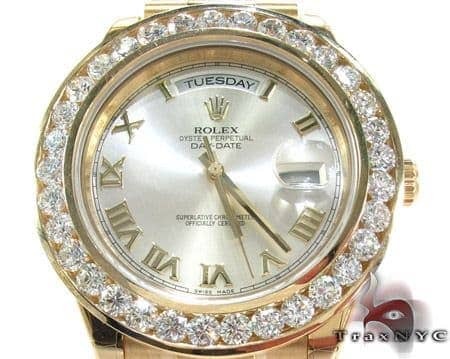 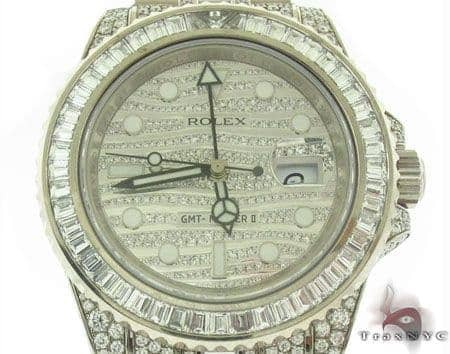 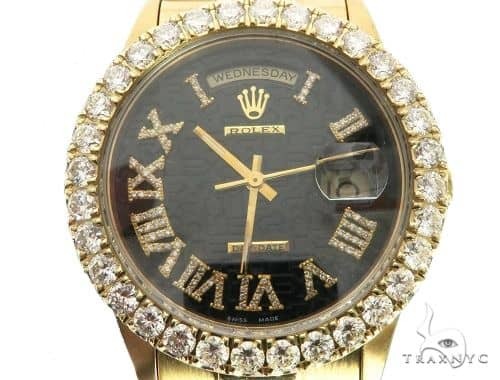 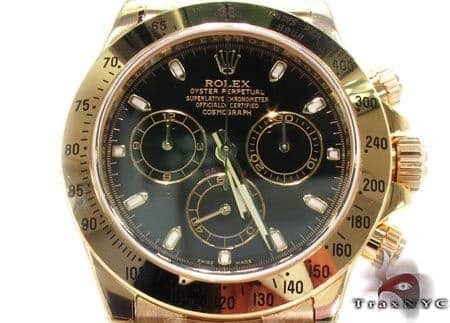 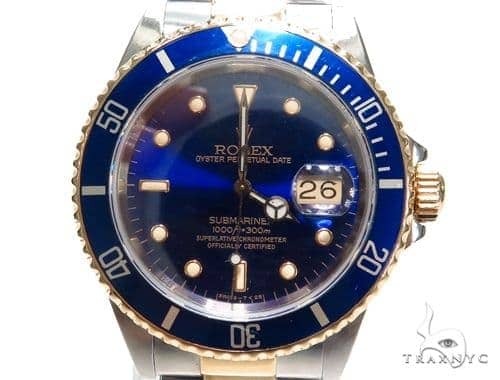 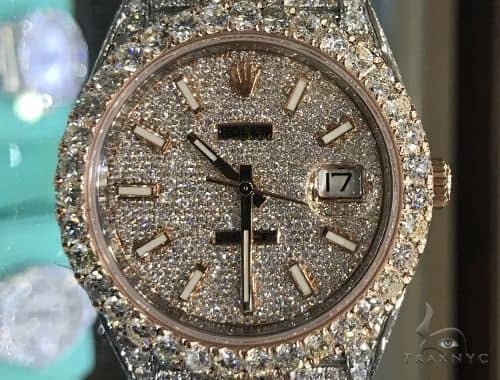 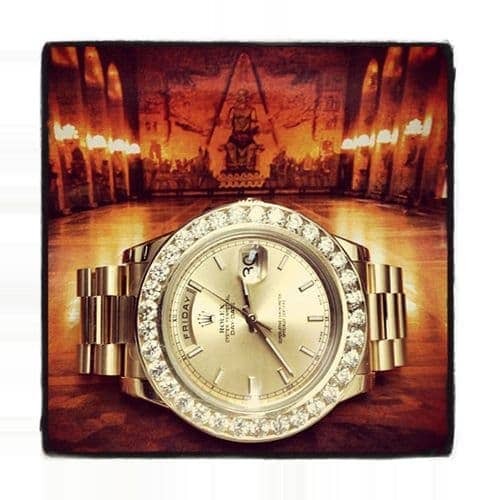 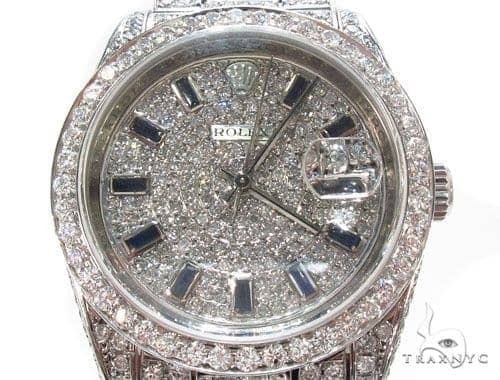 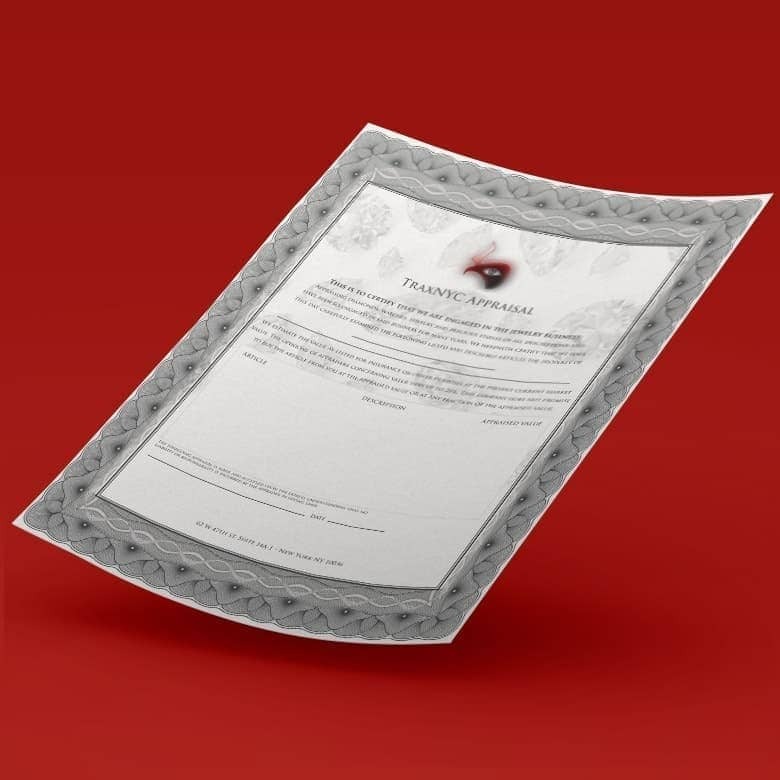 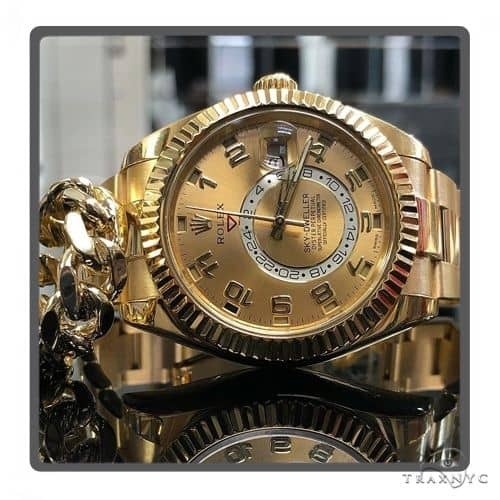 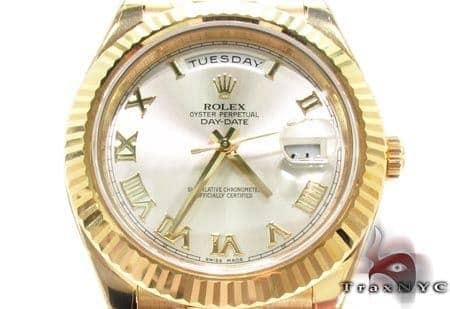 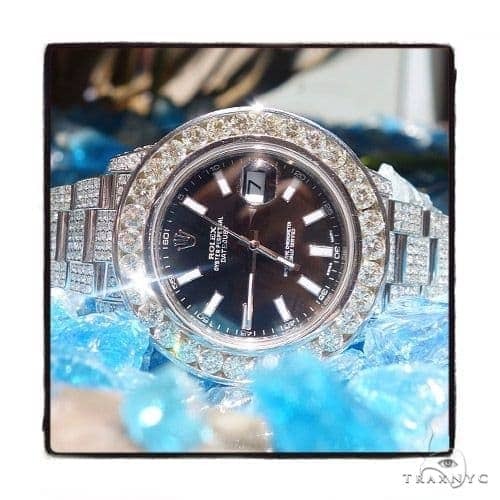 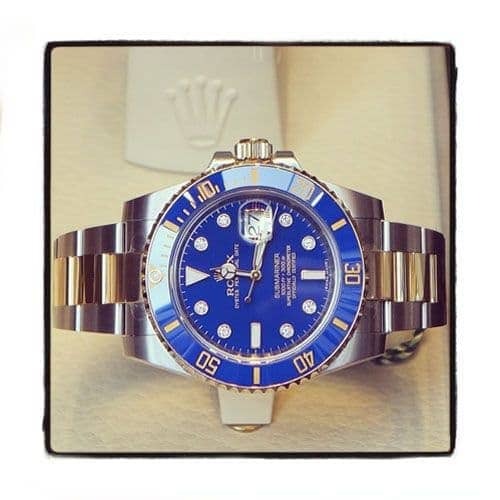 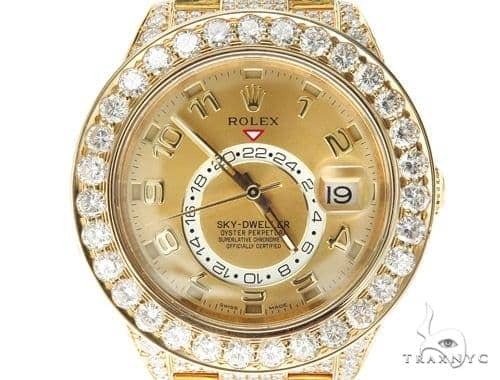 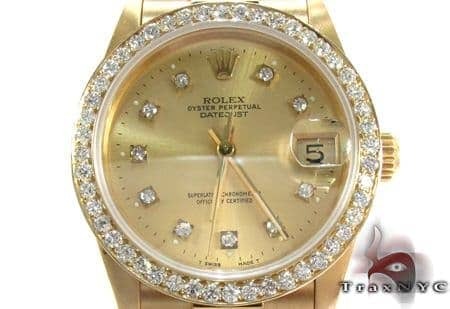 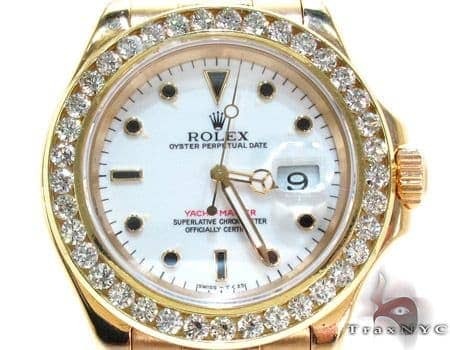 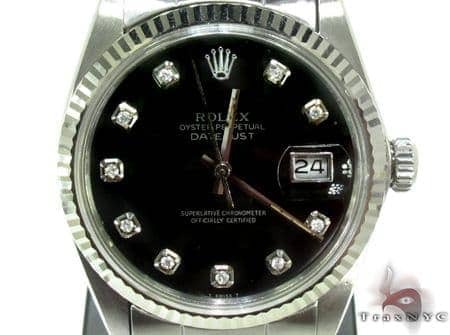 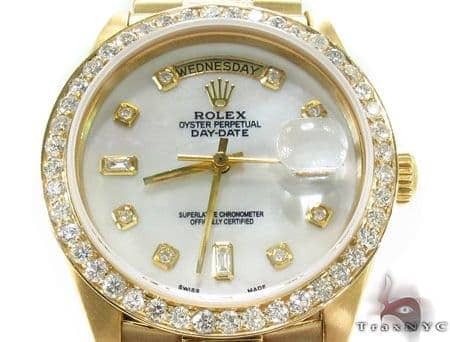 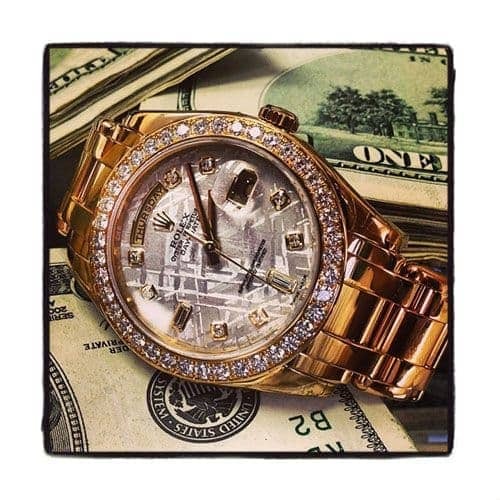 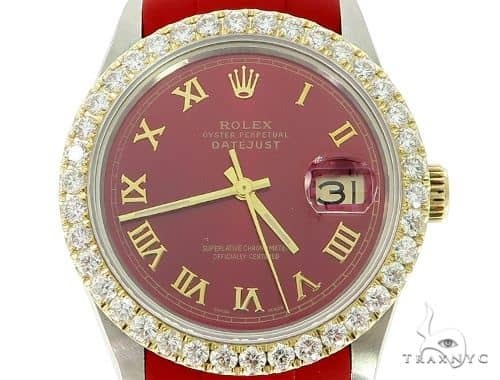 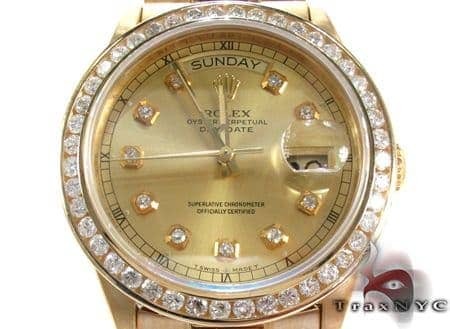 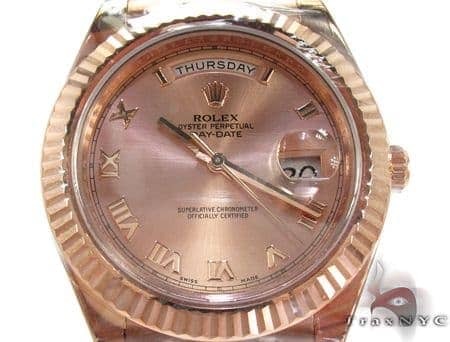 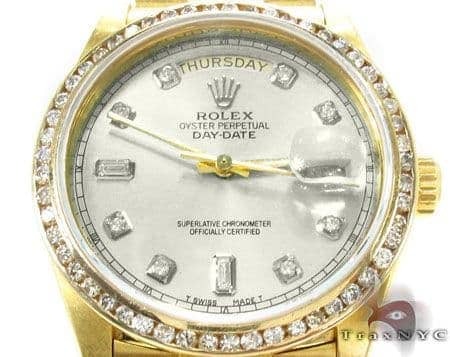 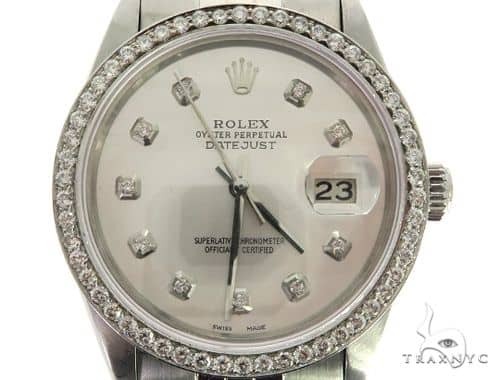 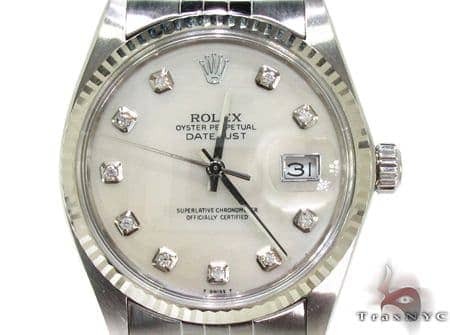 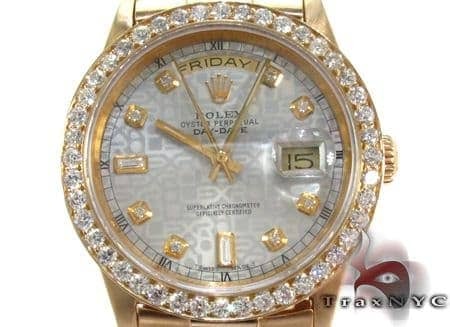 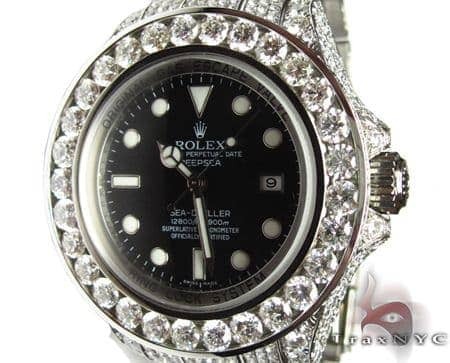 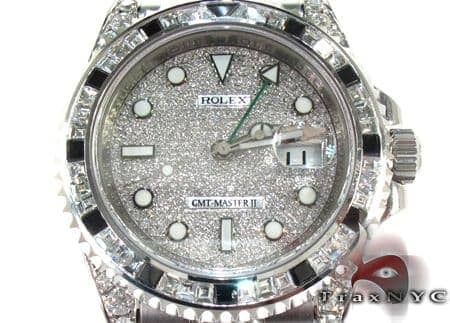 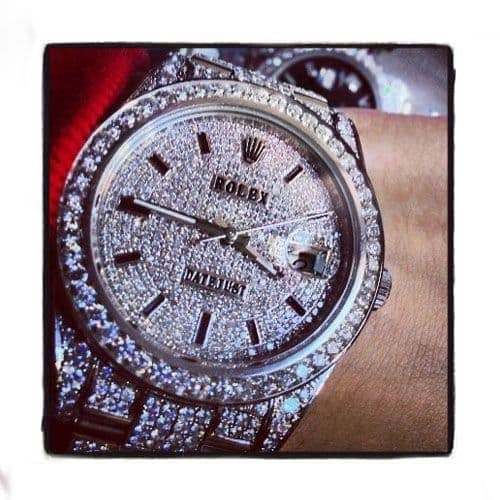 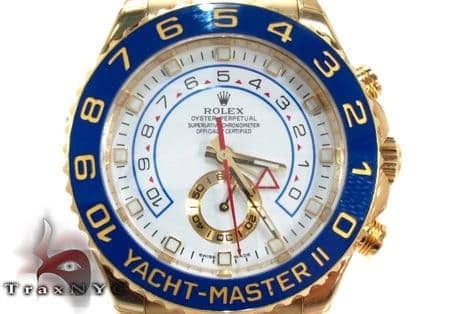 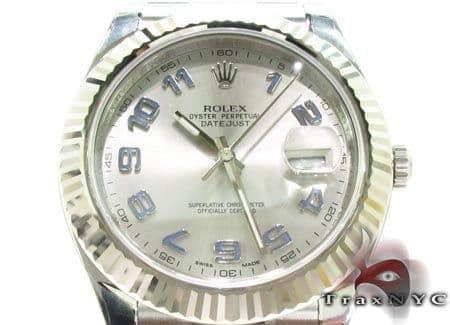 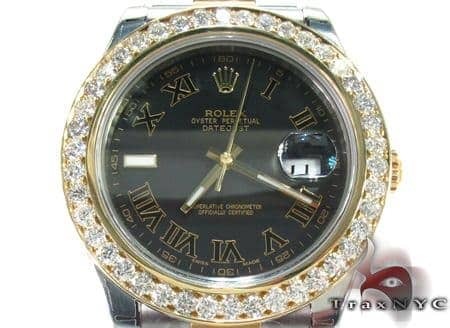 You will never be disappointed by the quality of Diamond Rolex Watch Collection from TraxNYC. 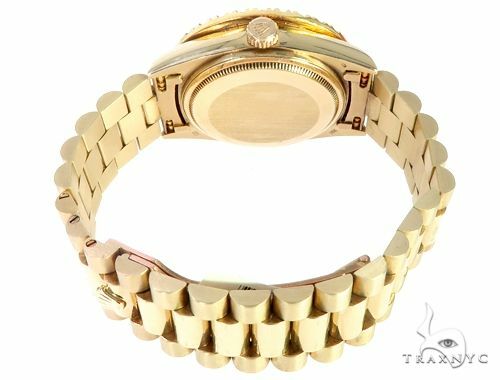 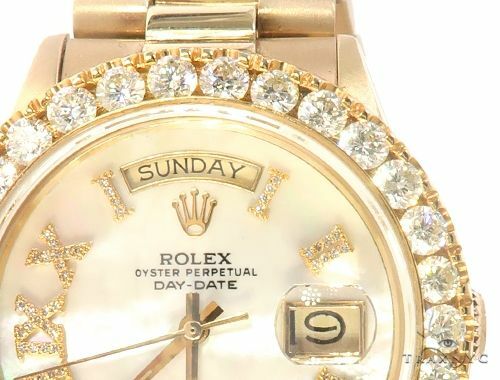 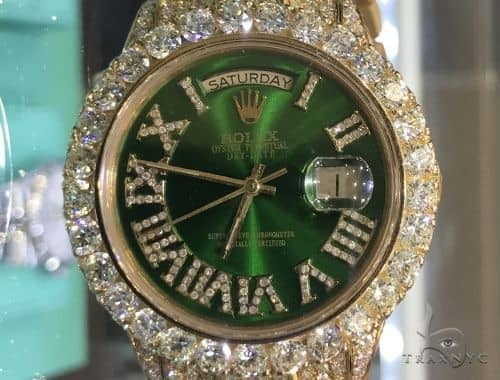 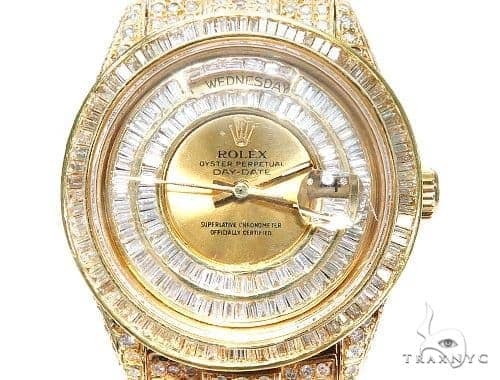 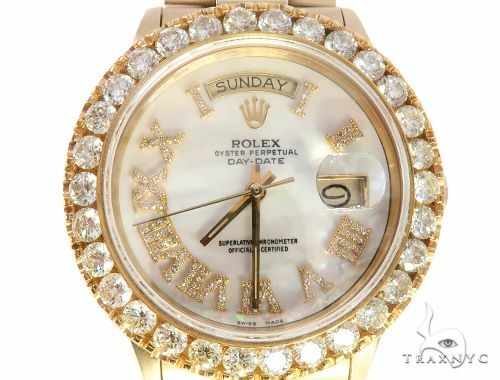 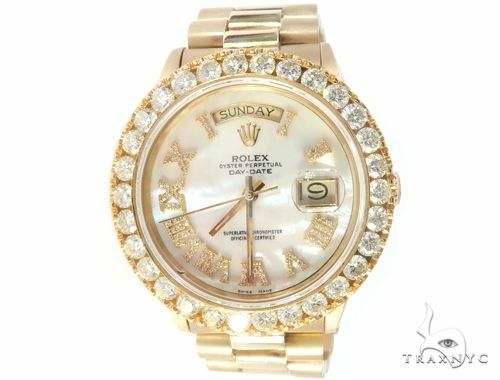 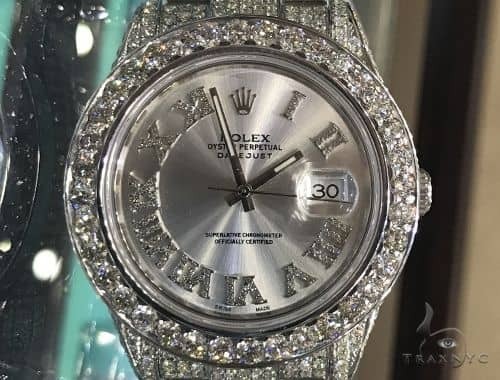 The 6.50 ct of Round cut diamonds ensures a high-quality piece of jewelry that will last you a life time.Here at TraxNYC you will find only the finest Diamond Rolex Watch Collection, like this Watch crafted out of gorgeous 18k Yellow Gold. 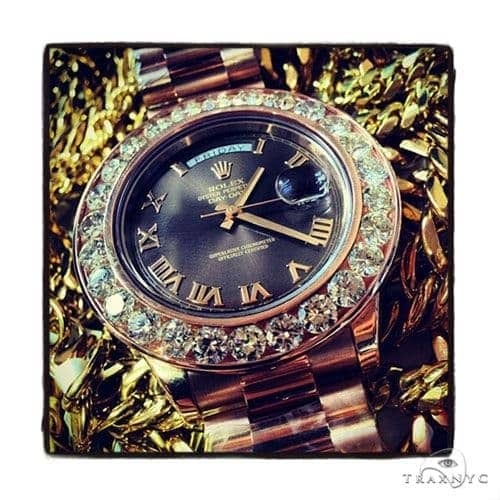 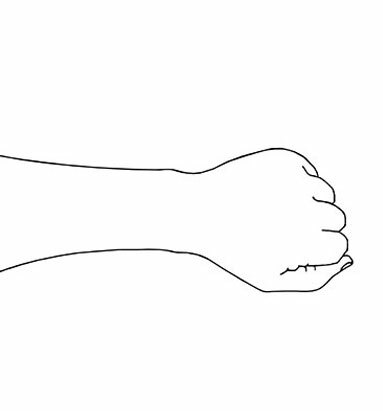 This charming Watch is the perfect way to add some extra sparkle to your look.